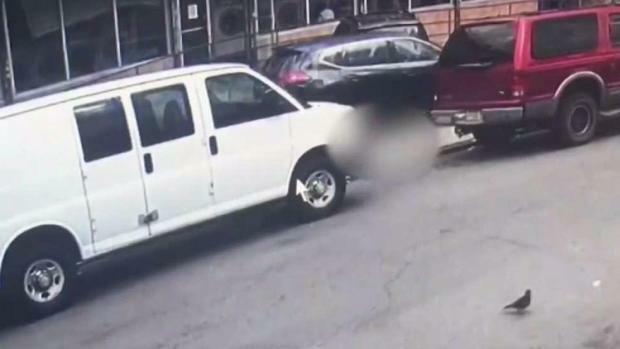 The city has ordered the removal of a Brooklyn parking lot where a 4-year-old girl was struck and killed by a vehicle while walking with her mother. 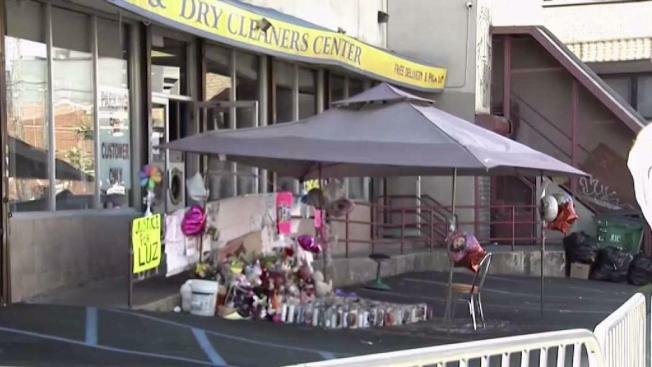 Luz Gonzalez was hit while her mother bent down to tie her shoelace on July 1. The car was driving out of the parking lot on Wyckoff Avenue in Bushwick. The Department of Buildings on Friday evening ordered the owner to remove all vehicles from the lot, remove the stripes from the lot and install barricades to prevent vehicles from entering. Additional enforcement actions are pending, the city said. Elected leaders are calling on the state senate to vote, extend and expand a school-based speed safety camera program in NYC. Ray Villeda reports. Luz was the ninth child killed by a driver in Brooklyn this year, according to borough president Eric Adams. Vigils for Luz have been held every evening at the lot.